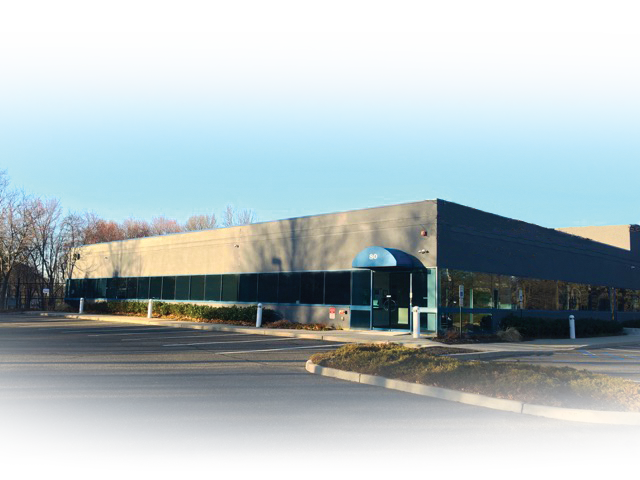 Protec Secure Card, established in 2014 in Eatontown, New Jersey, also known as “PSC,” originates from an experienced team with over 100 combined years of involvement in the plastic card industry. PSC’s scope of business ranges throughout North and Latin America. The mission of the company is to produce financial and commercial cards for all major secure brands. PSC’s business plan is to fulfilling the needs of small banks, credit unions, and other financial card markets. Created by Juan Mejia, PSC was built on the belief that long-lasting industry relationships coupled with fresh experience will result in a successful outcome. As such, no detail was overlooked throughout the company’s creation. An experienced and talented team was assembled to handle sales, customer service, production, quality, information technology, and high security compliance. PSC continues to grow and evolve with the demands of the new EMV requirements. The company welcomes the opportunity to create partnerships with its customers whereby both parties are able to reach their objectives jointly. PSC has been strategically positioned in order to meet and exceed the expectations of the customer, and strives for excellence as the card industry develops. PSC … We welcome the opportunity to grow with new and existing customers beyond their goals and expectations.